US tech companies have been experiencing a pretty difficult time in Europe lately, especially in France. Facebook, YouTube, and Twitter are being sued by French anti-racist groups; anti-Uber protests are commonplace, turning violent last year; and now Google, which has been under scrutiny by European tax officials for some time, has just had its Paris HQ raided. France’s financial prosecutor’s office has confirmed that the raid, which involved dozens of French police officers, 25 IT specialists, and a number of tax officials, is part of an investigation into tax evasion and money laundering. "The investigation aims to verify whether Google Ireland Ltd has a permanent base in France and if, by not declaring parts of its activities carried out in France, it failed its fiscal obligations, including on corporate tax and value added tax," the prosecutor's office said in statement. 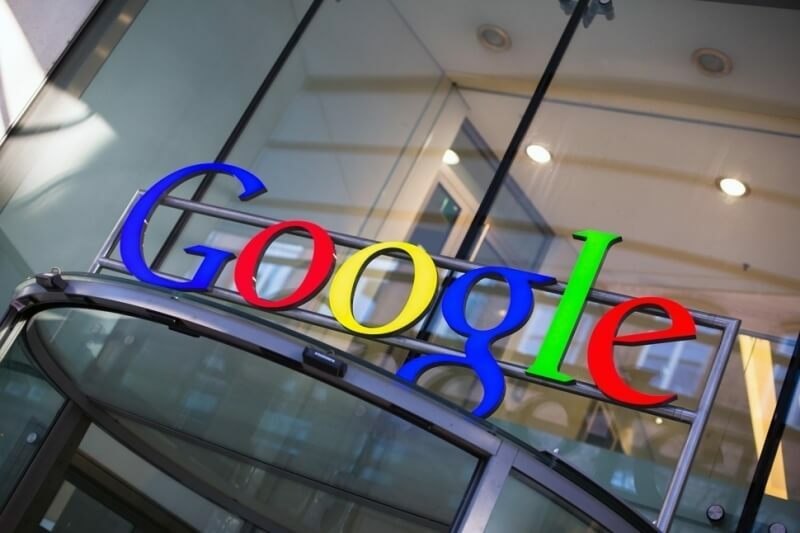 Earlier this year, it was reported that Italian police suspect Google had managed to evade 227 million euros ($247.5 million) in taxes between 2009 and 2013. A month later, French authorities demanded that the tech giant pay 1.6 billion euros ($1.7 billion) in back taxes it allegedly avoided by using complex financial arrangements. Like a lot of organizations, Google placed its European headquarters in Ireland to take advantages of the country’s 12.5 percent corporation tax – the lowest in the EU. It’s not just Europe that’s unhappy with these tech companies' actions. As noted by Associated Press, 90 percent of the cash held by Apple, Alphabet, Microsoft Corp., Cisco Systems Inc. and Oracle Corp sits in overseas accounts, totaling hundreds of billions of dollars. Some US officials want the money brought back into the country so it can be taxed and help reduce the nation’s deficit.